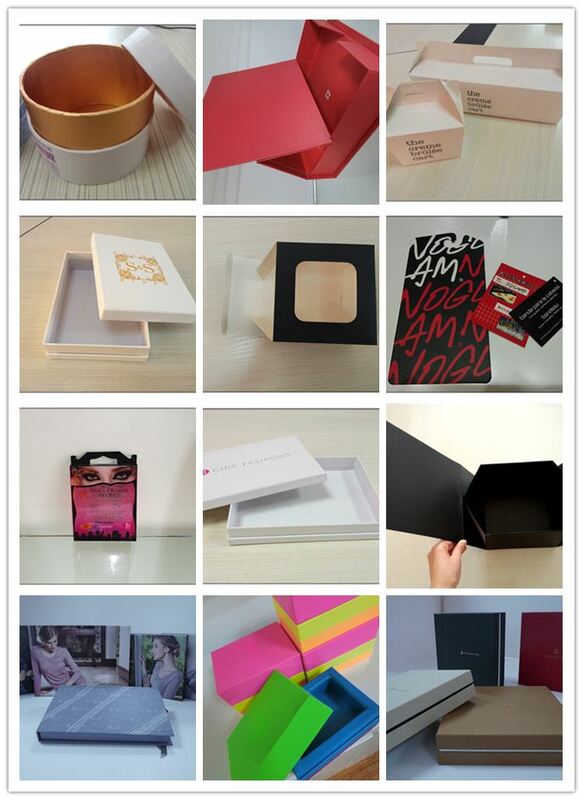 Equipped with a productive factory, we warmly welcome you to wholesale the Custom Paper Board Black Ceramic Tableware Packaging Box from us. And the customized service is also offered. Please rest assured to get the discount China products in bulk from us.